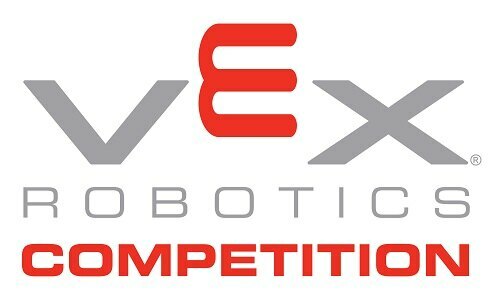 Tournament Champions (VRC/VEXU) Does not qualify for any events. If teams need to cancel their registrations a refund will be available as long as we are notified prior to 4/6/2019. If payment was made through Robot Events, the refund will have Robot Event's $5.00 service fee deducted from the amount refunded. In the event of severe weather the event will be cancelled or recheduled. 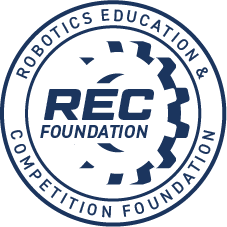 If the event is cancelled, re-scheduled or delayed the team's main contact will be emailed with the information and a notice will be placed on this event on Robot Events. A great way to play one more time before teams head to the World Championship. We welcome teams of all levels. Since this is after the State Championship, if we can generate enough interest we will run two divisions based on levels of experience. We've done this in past years and it has worked well.